2015 is a lost year and here’s why! Even though the US has seen strong job numbers and Europe is forecast to grow 1.5% this year, Saxo Bank’s Chief Economist Steen Jakobsen says 2015 will be a lost year. That’s because the US economy and emerging markets will grind to a halt and slow Europe down in the process. 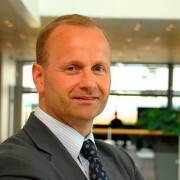 Steen Jakobsen says he continues to believe that fixed income remains the best strategy for investors, and that capital preservation remains a must going into the second quarter of the year. 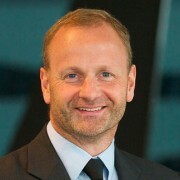 While this trading strategy in his own words may be boring, Steen Jakobsen says fixed income has offered returns that can compete with equity returns – even if the outlook is that fixed income is set to become even more boring as growth slows and inflation remains low.